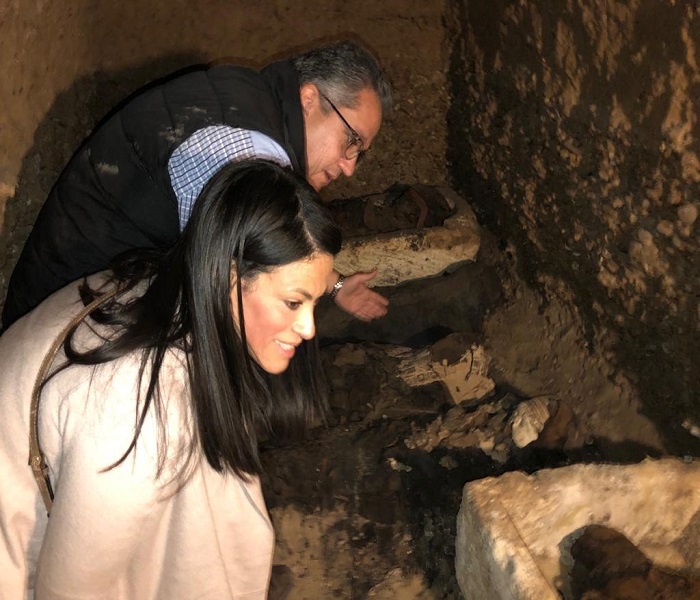 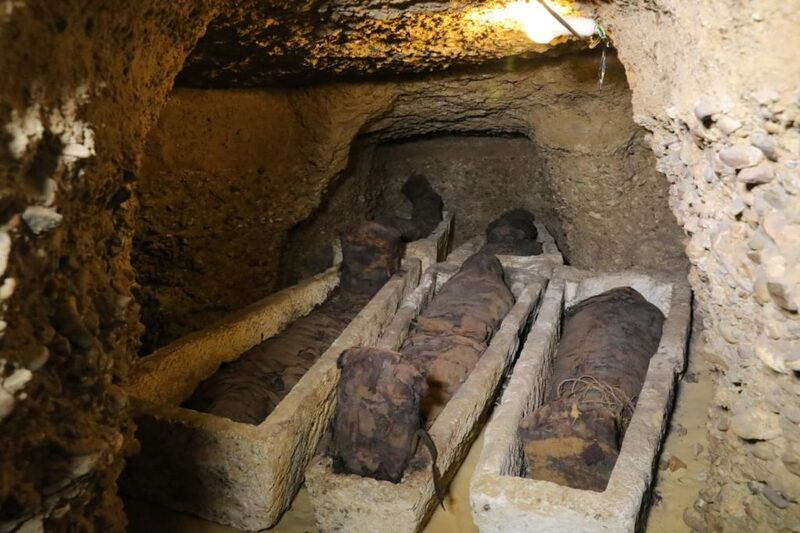 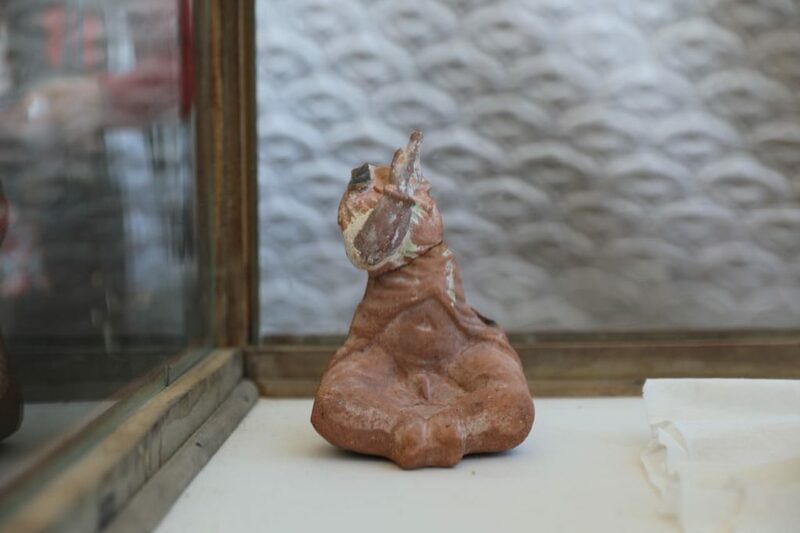 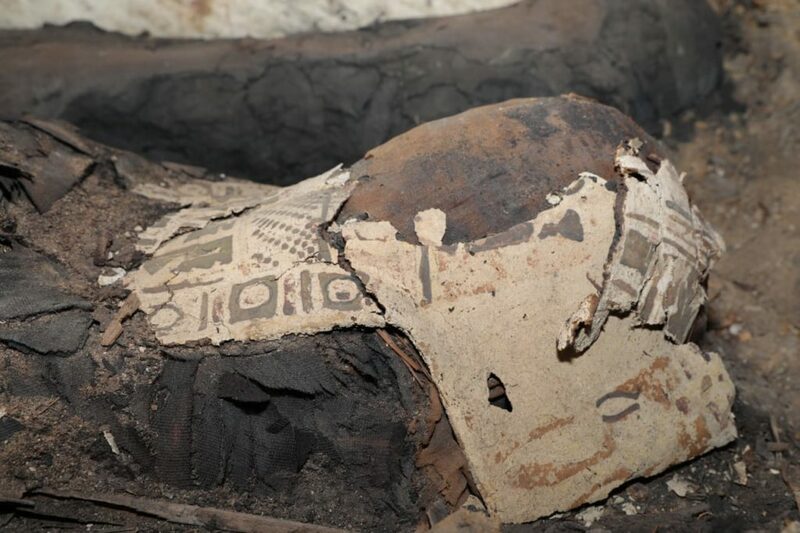 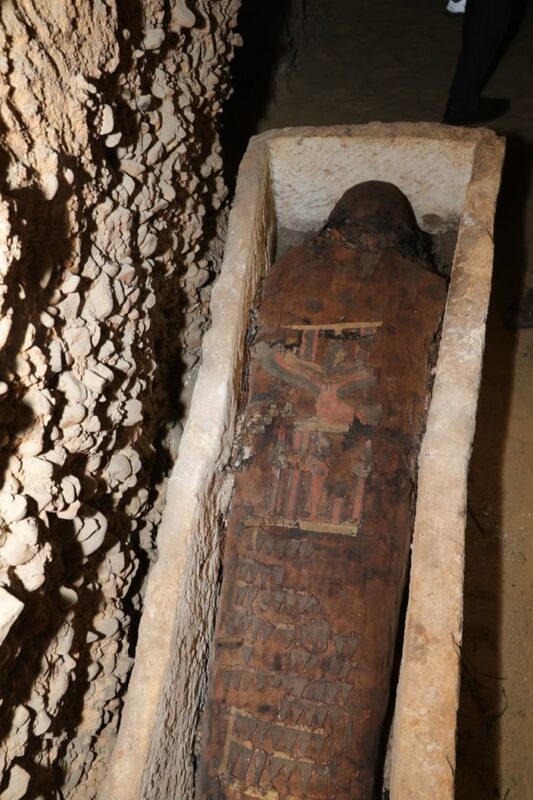 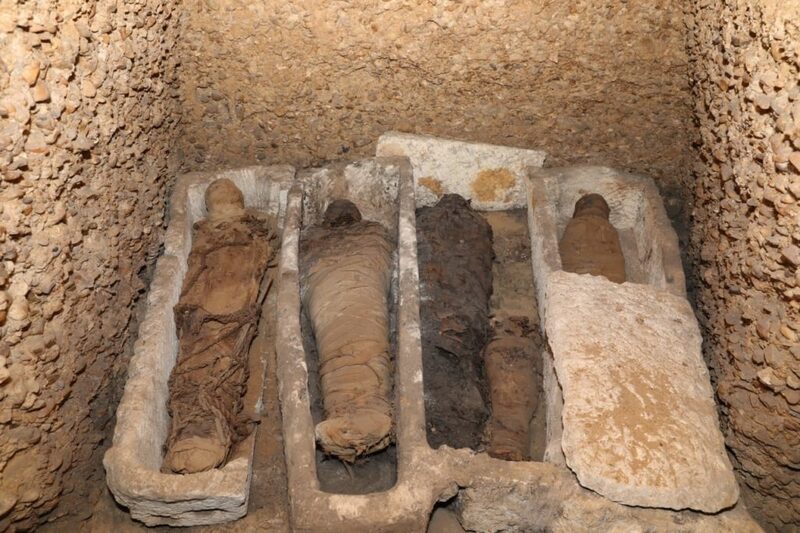 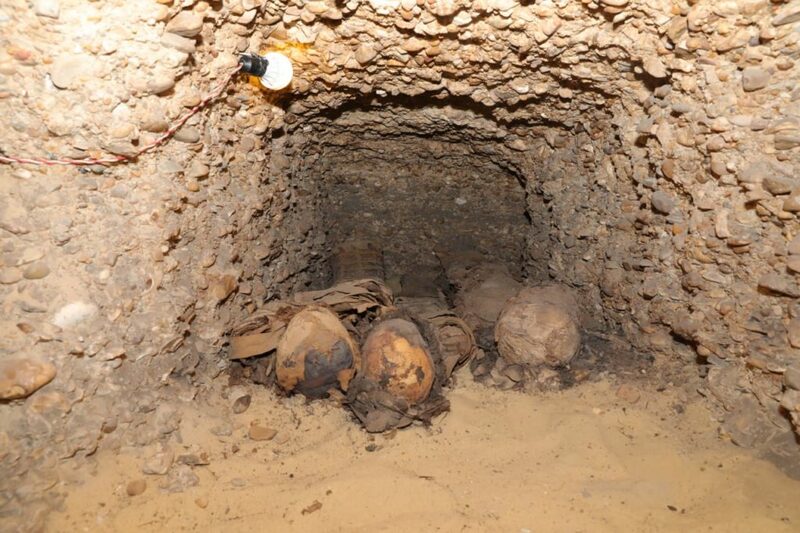 Another chamber was also located at the western side filled with mummies and large stone sarcophagi. 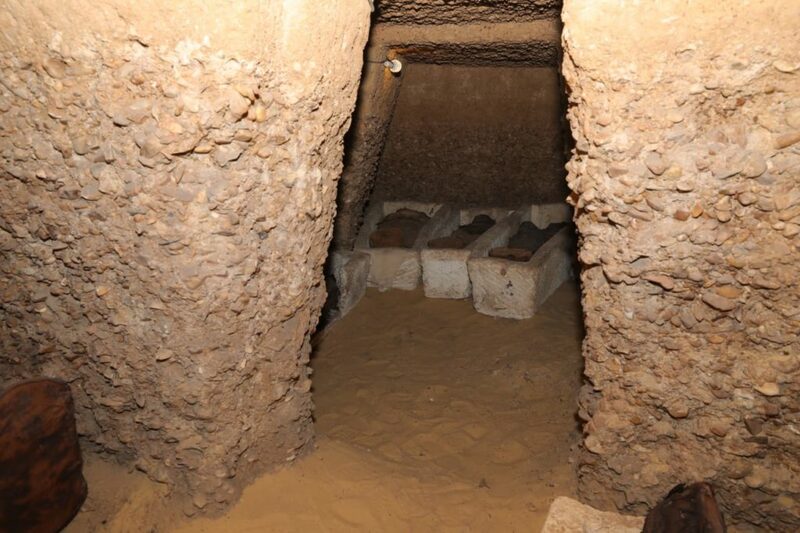 At the northern side there is a third chamber with a collection of stone sarcophagi inside niches. 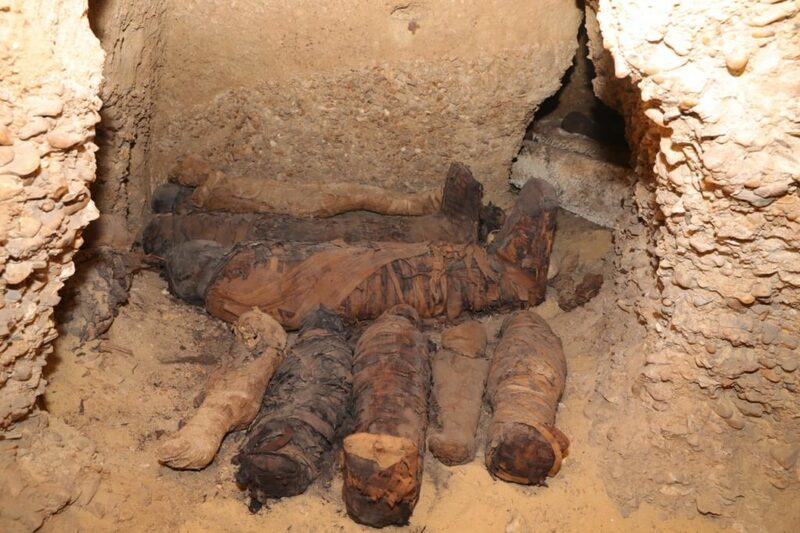 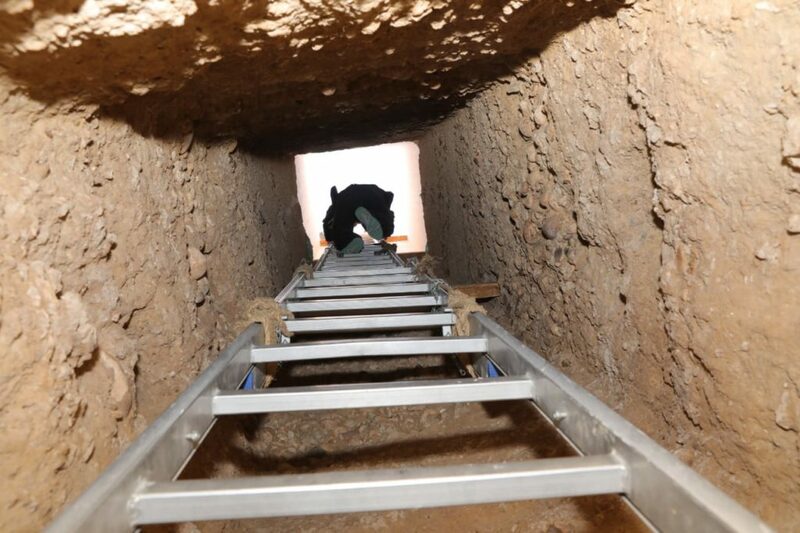 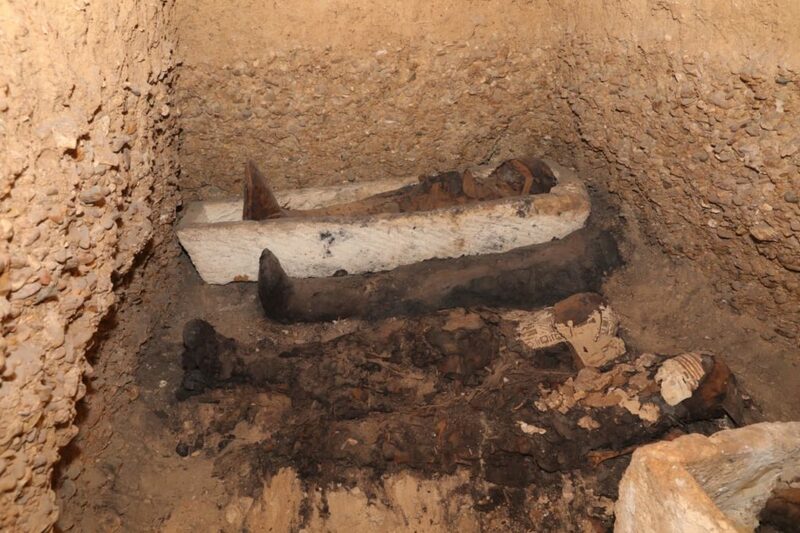 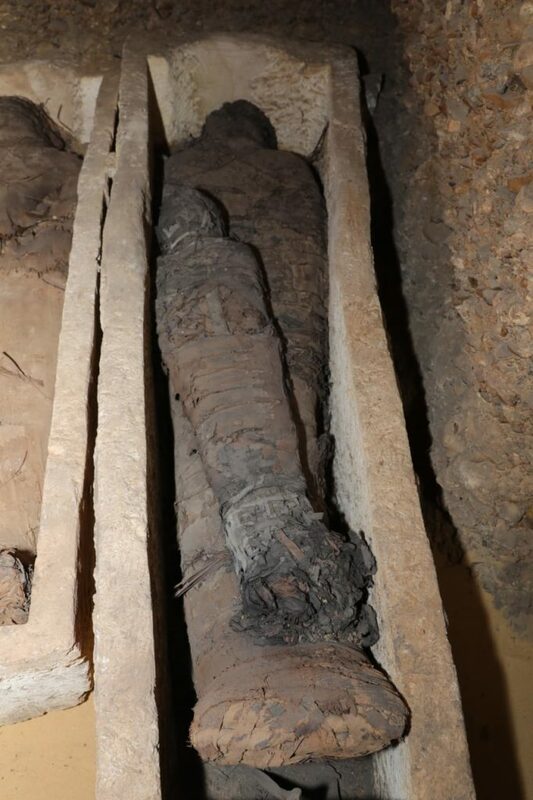 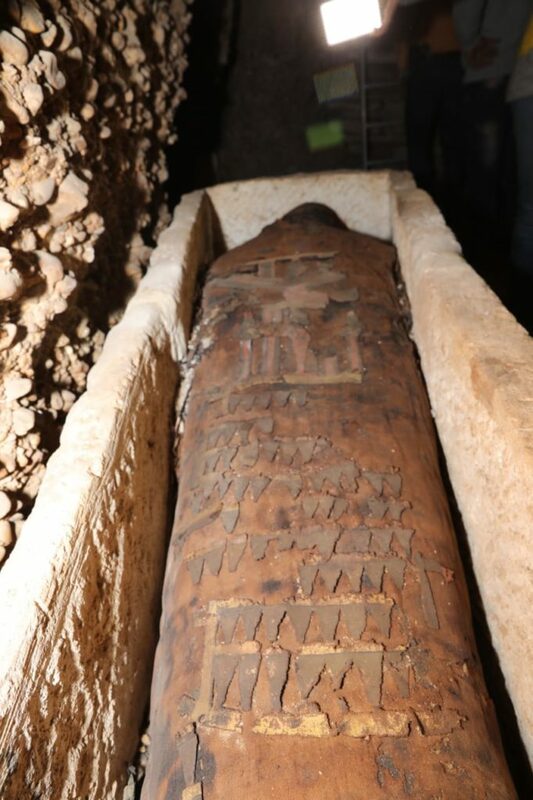 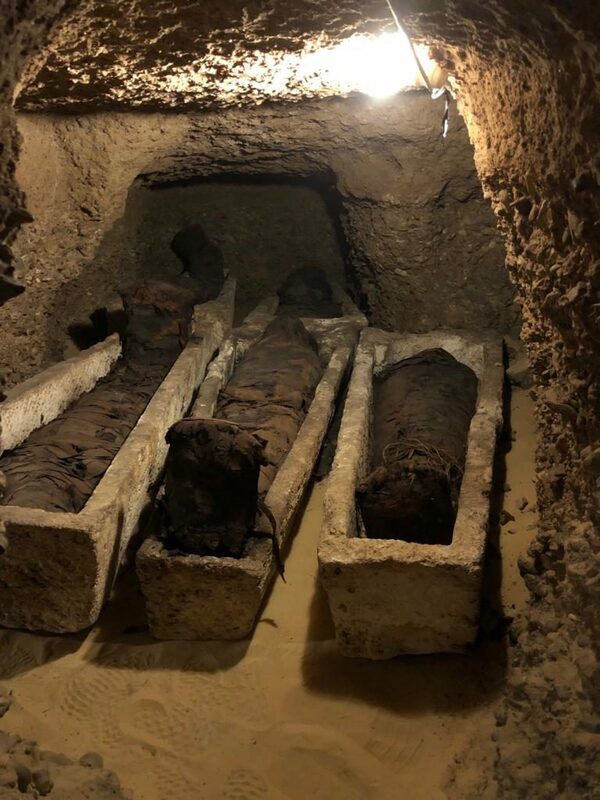 This is the typical burying style used in Tuna El- Gebel which once was the necropolis of Egypt’s 15th nome during the late New Kingdom and the beginning of the New Intermediate Period. 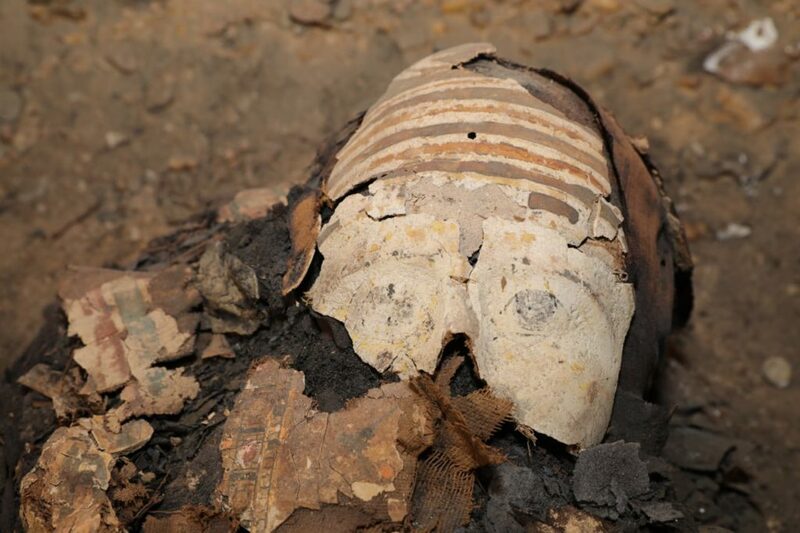 And Akhesa the royal wife of Tutankhamun?